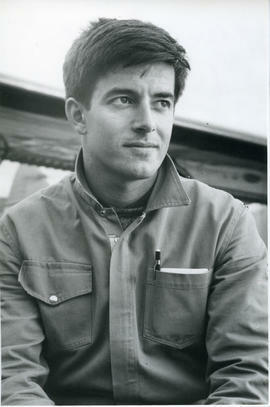 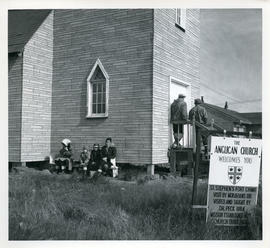 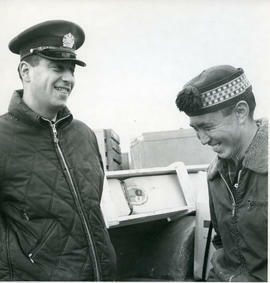 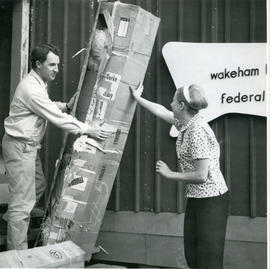 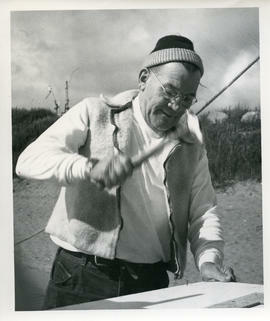 File contains prints and proofs of photographs taken during a trip to northern Quebec taken by Barbara Hinds in 1965. 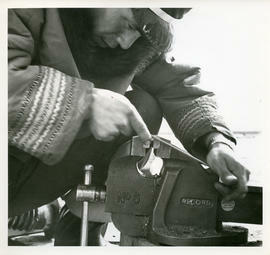 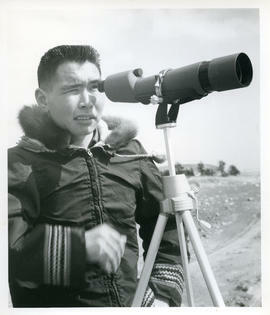 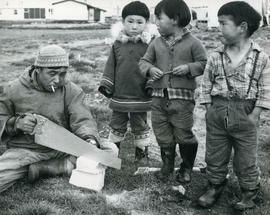 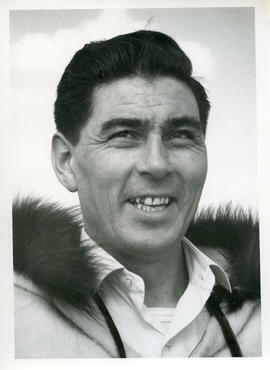 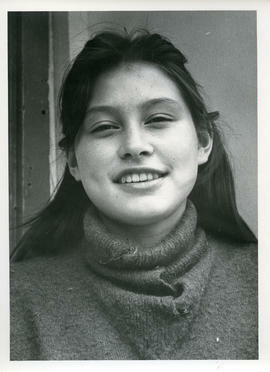 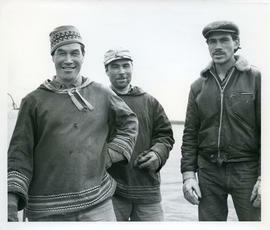 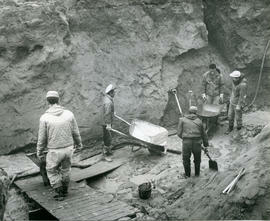 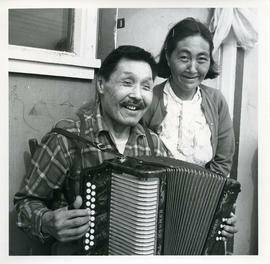 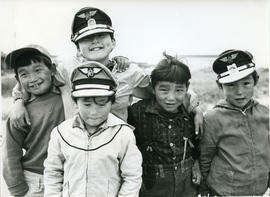 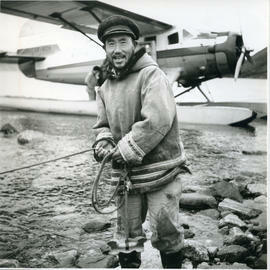 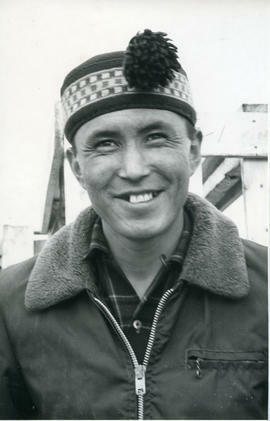 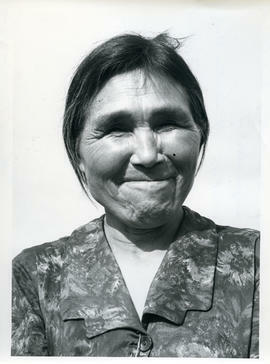 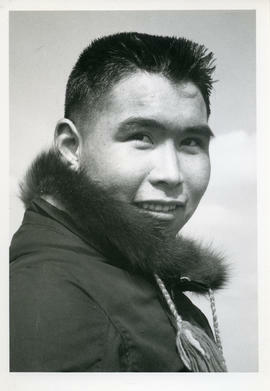 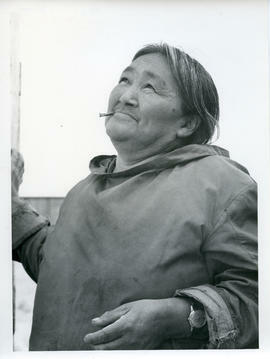 The photographs were taken in Fort Chimo, Wakeham Bay, Sugluk, and Povungnituk. 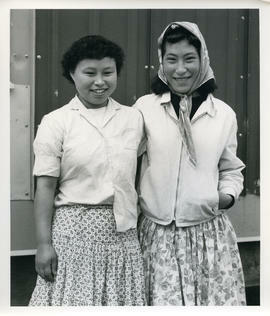 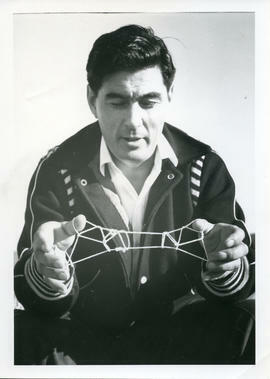 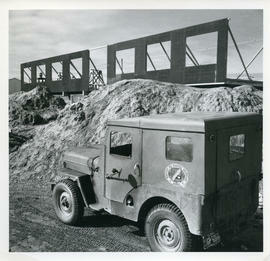 The photographs include portraits, people at work, children playing, buildings, and scenery. 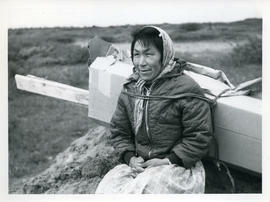 Prints of some of the photographs from the proof sheets can be found in MS-2-130, Box 8, Folders 6-10. 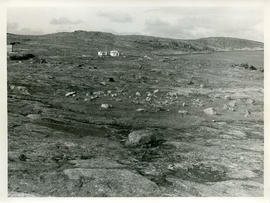 Proofs of some of the prints are located in MS-2-130, Box 16, Folder 4. 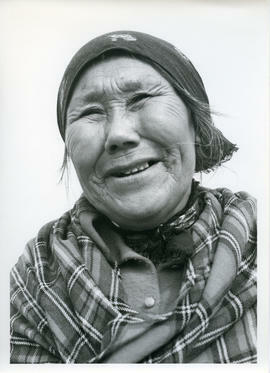 Negatives of most of the prints are located in MS-2-130, Box 8, Folder 14. 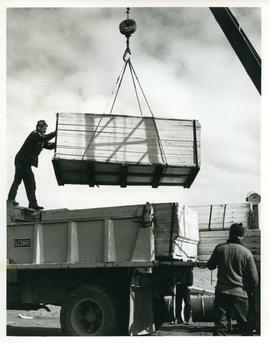 The proof sheets have typed descriptions of the photographs taped to them. 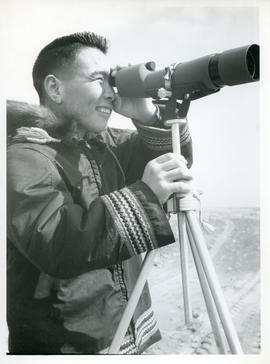 The file also includes a typed list of descriptions of the photographs, which are numbered.